Ready to kickstart a new year, new month, or embark on a new journey in doing it right but aren’t entirely sure how or where to start? 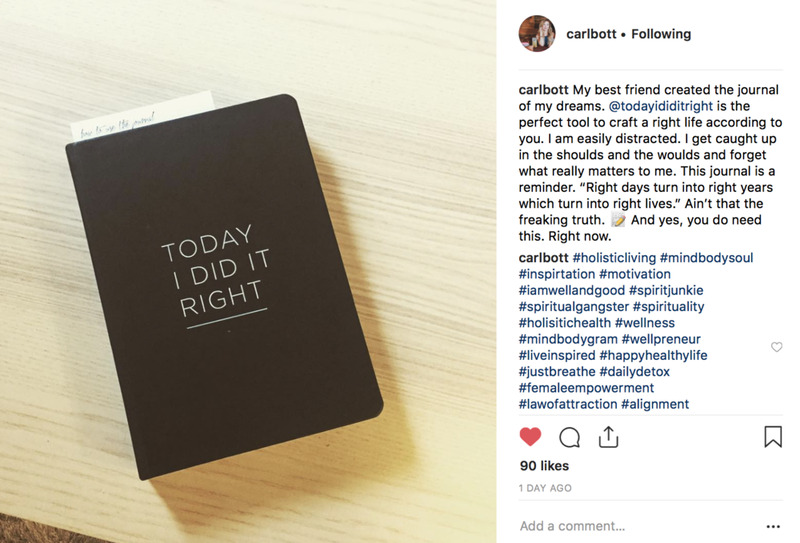 Download your free copy of 31 Days of Doing It Right to get 31 actionable suggestions on how to do it right each day and a months’ worth of daily writing inspiration. 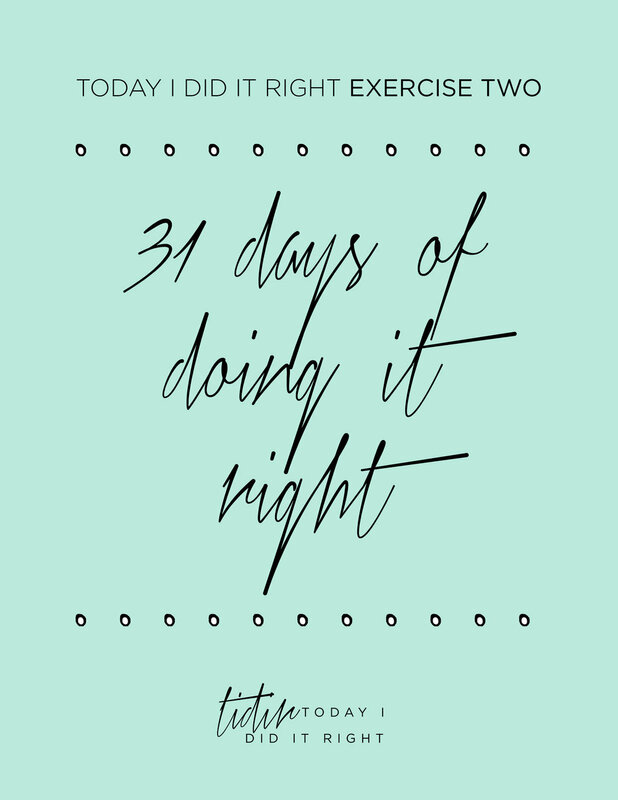 Thank you for downloading Exercise Two: 31 Days of Doing It Right. Your PDF is on the way and will be in your inbox shortly.